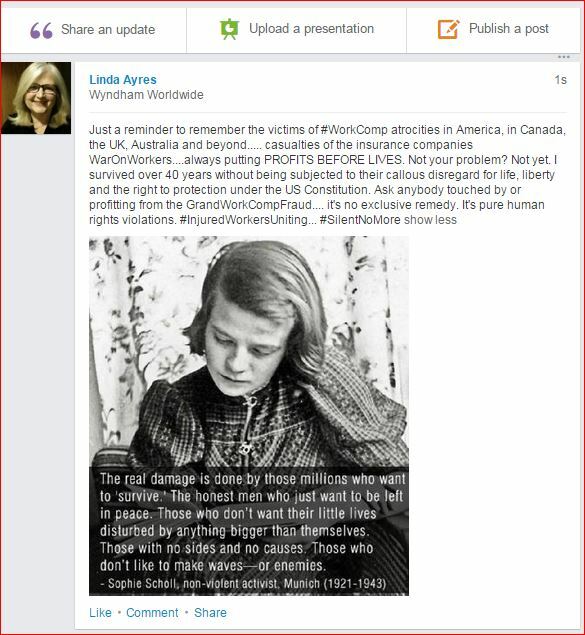 June 19, 2016 Linda Ayres and Friends Defense Against the Psychopaths, Human Rights and Civil Rights Movement in America - 2016, Something is terribly wrong with Workers Compensation - Isn't it?, What's YOUR WorkComp Story, Workers Compensation National Discussions - USA	"Why doctors kill themselves", #OccupyWorkComp- AIN'T IT AWFUL fest, All Nuclear Reactors Leak All of The Time, ASSUME RESPONSIBILITY - ROTFLMAO - TTFN, Bob Nichols Said WHAT About Your Radiation This Week!? !, Boycott Comp Laude Awards 2016, DePaolo's World "Assume Responsibility", DePaolo's World: Work Comp and Baseball, Dr. Pamela Wible - Ideal Medical Care Movement, Mediation and Structured Settlement Negotiations, POLL PRANK OR THREAT?, Sedgwick Institute, WCMediator.com, WE ARE THE MEDIA NOW, Your Radiation This Week - How's YOUR Health? 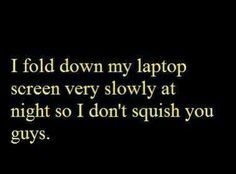 Did you look at that screen shot! Hmph! Then look at the kitty cat! Do you think this a PRANK OR A THREAT?? Private Comment: we all know you are a shill for the insurence industry. stop asking everyone to give you all their info. you only want to use it against us. Anybody who has read any of my blogs, or who has ever met me or talked on the phone with me could see that’s pure troll-sh*t! Dinsinformation by a small team of disinformationists, yech. Doctors told stories of Injured Workers who fought for years, then got peanuts in settlements, then dropped dead from the stress and despair. MyWorkCompCoach.com — WHAT IS OUR ONE DEMAND? 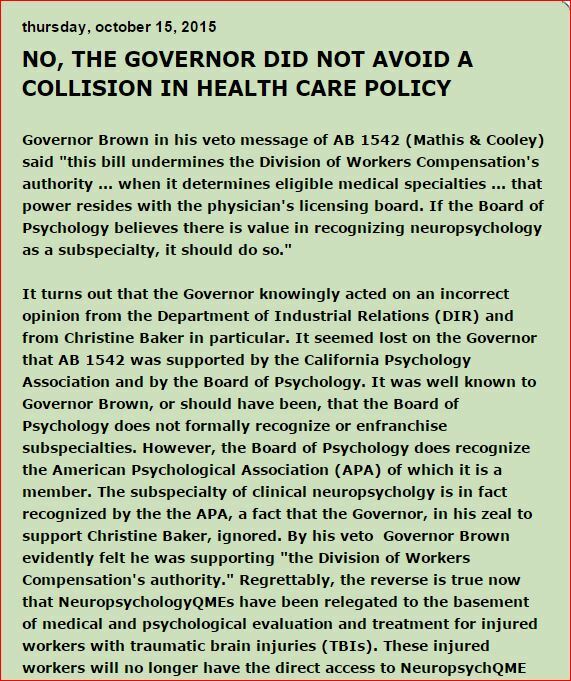 That person who allegedly ran for insurance commissioner a hundred or so years ago accused me in 2014 of being an industry shill because one of her drones lied to her and said that she never talked my ear off on June 14, 2014 at 5:36 pm for 57 minutes and 47 seconds (my Smart Pen keeps track of things for me…and it was new to me at the time…). She and her pals sent threatening emails to me and more about me at that time, too. Back to that gal who allegedly ran for insurance commissioner and her drones— they ruined yet another opportunity for a few investigative reporters and other influencers to learn more about injured workers and interact one on one. They were invited guests to my thread, and they have since been blocked on LinkedIn and here on Facebook. You can see their incoherent ramblings on a few of the industry blogs….one goes on about the Confederacy or some such ‘conspiracy’ that broke workcomp. They just can’t fathom that the WORKCOMP system is NOT BROKEN, it is working AS IT WAS DESIGNED TO WORK. GET OVER IT, AND GET OUT OF IT, OR RIP. Could this prank or threat be more of their work… Siri said the IP was a corporate account…?? PS: Thanks David. Since you APPARENTLY turned to the darkside, I must continue to support a national BOYCOTT of #CompLaudeAwards 2016. Shame on you and yours for attacking Injured and Disabled Workers for fresh profit in 2016! But they, whoever they may be, may have crossed a line with this screen shot, if it was them. Whoever it was, if you’re part of that crowd, your stories of learned helplessness are not the point of the collection of stories…. the anonymous collection is for people who value freedom and health and civil rights and human rights, and want theirs back. It’s not for people perfectly content to die lives of quiet desperation on their knees, begging for government intervention and rescue. For those, there is no hope. Have interesting lives in the great outdoors. The laws are already in place. No trail blazing required there. LAW ENFORCEMENT IS SADLY LACKING, AND CORRUPTION AND MALFEASANCE AND FELONY FRAUD SEEM TO BE THE REAL ISSUES, STILL GUARDED BY THE PROFITS BEFORE LIVES CROWDS. REMEMBER, WORK COMP IS NOT BROKEN…IT’S A MEGA BILLION DOLLAR INDUSTRY…INJURED WORKERS ARE SIMPLY FUEL AND FODDER. Get that, and get on the road to getting your human rights back. Over on LinkedIn I have connected with some people of influence, and I will see what I can do to check out the real threat of these issues further. Enough is enough. The only other peeps I know of who are in a tizzy about those questions in What’s YOUR WorkComp Story are the Sedgwick peeps…they kicked me out of their LinkedIn group, “Sedgwick Institute” after I submitted the questions to them, and asked if they might want to add any questions that could support their purported intentions to improve WorkComp processes. By the way, my first set of questions were simpler and nicer. The final draft was based on INJURED WORKER SUGGESTIONS to hit hard with tough questions. So there you have it. As you know, WorkComp Central started with their national piece, “Assume Responsibility” disparaging diatribe in early May 2016, that included links to several of my blogs and did a whole bunch of name calling (big words I had to ask Siri to look up definitions… See my blog on ‘Accused Vociferous WorkComp Militant Opinings..’ ) DePalo’s peers had some good chuckles at his over the top/over the edge attacks on me and others in the Injured Worker communities. My professional friends laughed out loud! The only other crowd I know of that really hates those What’s YOUR WorkComp Story? 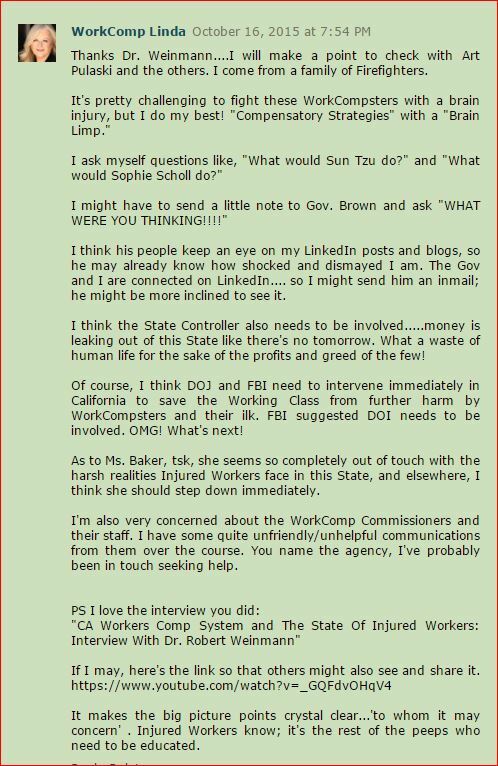 questions is the Sedgwick Institute peeps…they unjoined me from their LinkedIn group when I submitted the questions and asked if they had any questions to add that might help them better serve the Injured Workers and WorkComp communities. — My first thought at that question was ‘to save the State time and costs of Nuremberg type -trials and executions?’ but these are not Workers Comp doctors, they are real doctors, tortured by the systems they have freely joined. IT WILL GIVE YOU A NEW PERSPECTIVE ON THE DEPTH OF THE HYPER-CORRUPTION AND INHUMANITY THAT PLAGUES AMERICA, IMHO. That wanna-be-insurance commissioner candidate from who knows when even threatened legal action against me if her allegedly submitted story was used and she demanded a public apology from me for inquiring and offering to provide a safe and anonymous place for Injured Workers in USA to share their stories . WE ARE THE MEDIA NOW — and for that — WE ARE RESPONSIBLE. PS For suggesting impartial mediation and structured settlement negotiations, the same group of ‘Injured Workers’ accused me of ‘getting kickbacks’ from the Structured Settlement Industries. Here’s a quick screen shot from one Mediator’s site… Stupid Injured Workers cannot, apparently, be saved. Focus on those who want their health and freedom back, and help them get out of the system by any means necessary. 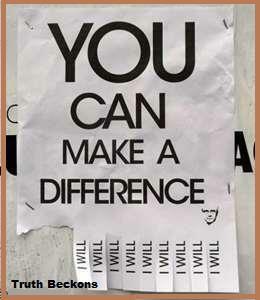 Find a way to reach them. Start with their attorneys…. who clearly have minimal negotiating skills across the USA. If you’re in HR, learn about mediation and structured settlements and human rights. 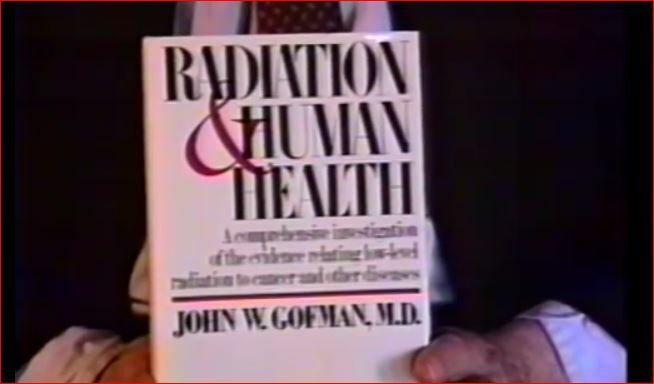 More War Crimes In Progress – Bob Nichols Said WHAT About Your Radiation This Week !?! 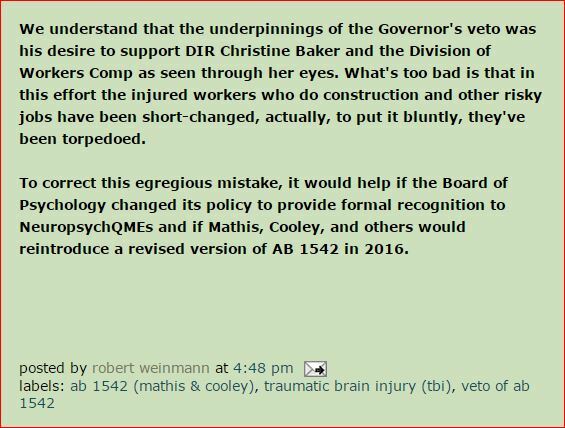 Comments on this blog are now closing and future writings will focus on more general aspects of Workers Compensation and will be found at Surviving WorkComp [currently under construction] An e-book, Surviving WorkComp, is still in the works. Watch for it! 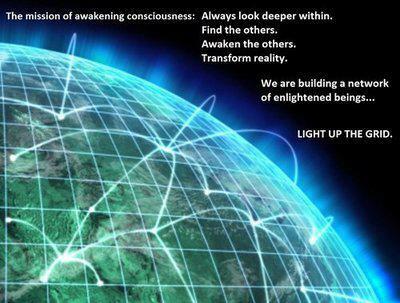 General Information and strategies — a collaboration by Lucy Occupy and Friends….. Remember Remember the Letter from Congress on WorkComp ….. Task Forces? Virtual interviews are intended for 2016, with InjuredWorkers and WorkComp Industry workers, corporate executives and owners within the various cottage industries fed by WorkComp. The impact on Injured Workers and others in the USA and around the World will be discussed because “The Parties have reached a resolution.” Pathways to reaching resolutions will also be explored via numerous perspectives. Thank you, each and all, for every view, share, comment and more! More than 25,000 of you! The Writer may be available in 2016 to help with YOUR Social Media wants and needs…. Feel free to contact directly at WorkCompLinda@gmail.com and check WE ARE THE MEDIA NOW for updates! Put #OccupyVirtually in the subject line, pretty please, to separate from spam etc. 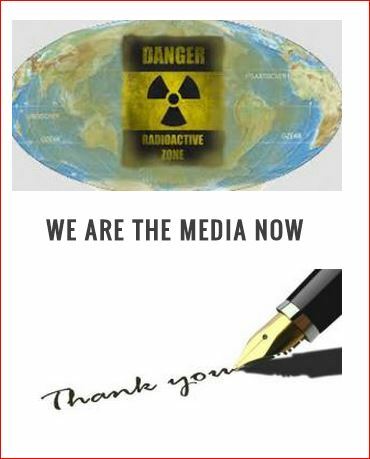 Remember Remember to ASK ABOUT #FUKUSHIMA NOW …. Global Views Approaching 100,000 Now! Be #ITK! See the AAFN list of posts since 2011….What was known then, and what the Pro-Nukers are telling you now…. 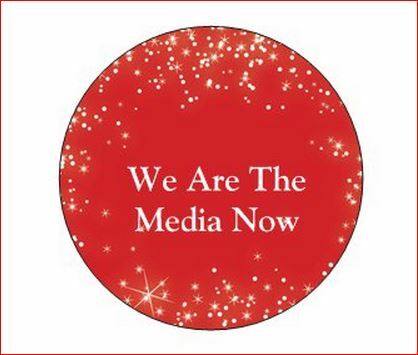 JOIN US FOR UPDATES AT THE NEW WEBSITE: WE ARE THE MEDIA NOW ….. coming soon!